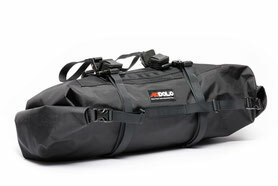 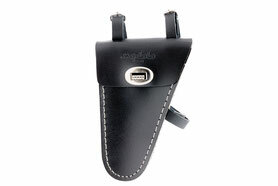 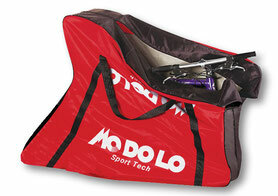 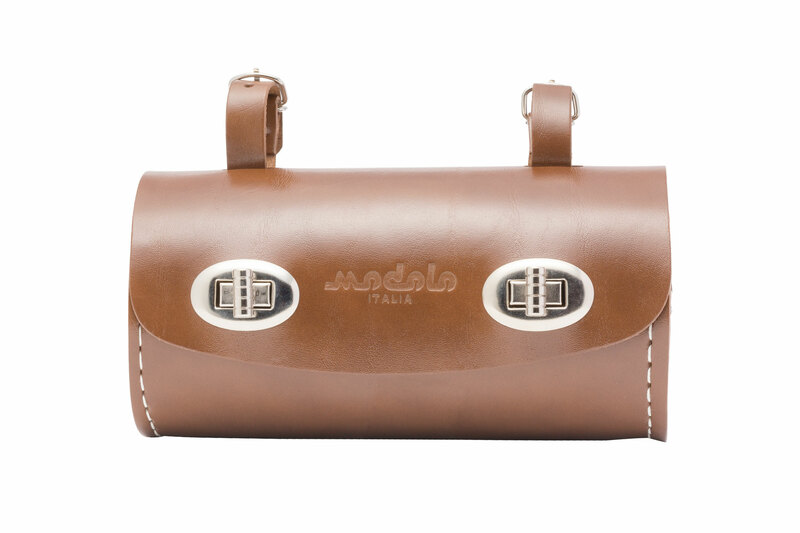 Modolo vintage saddle bag is a sweet eco-leather bag, perfect for your vintage bike. 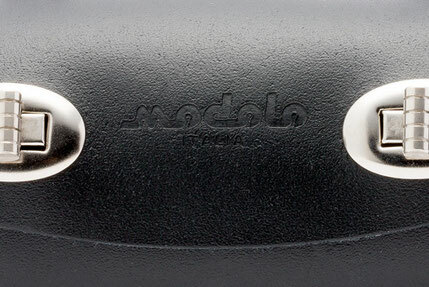 Early Modolo Logo embossed, fits on saddle or handlebar. 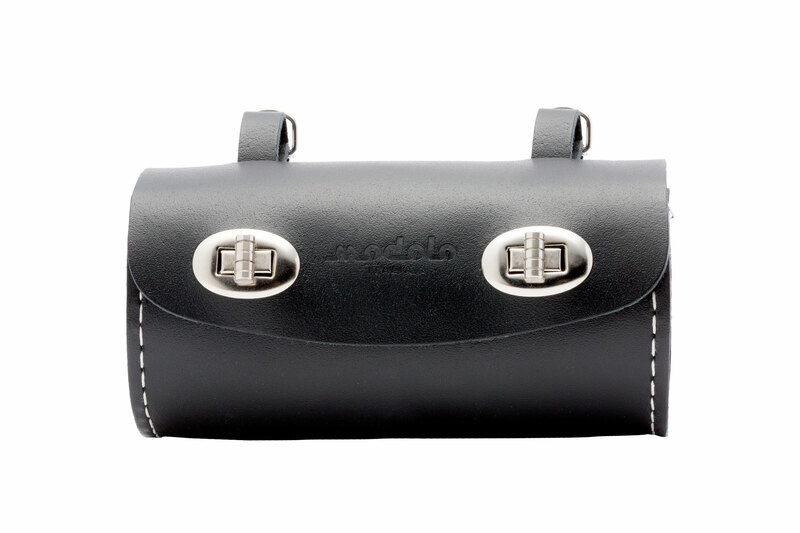 Optimal for tools, sunglasses & little object.